Good. Softcover. Sound & good copy, light to moderate rubbing/edgewear to wraps, label at inside cover. Pamintuan, Macky. New. Library binding. Contains: Illustrations, black & white. 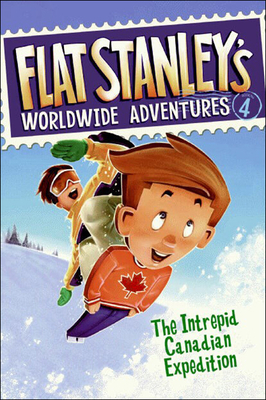 Flat Stanley's Worldwide Adventures, 4. Intended for a juvenile audience. Very Good. 0606100687 Minor shelf wear.